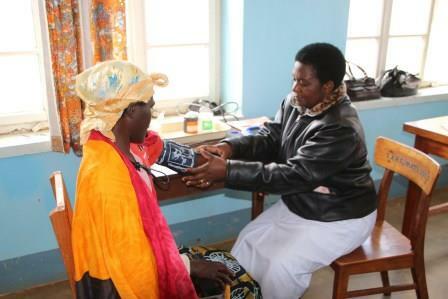 We have long desired to have an HIV-AIDS clinic in our St. Anna’s Health Center in Uwemba but personnel needs and financial constraints have made it impossible. This has changed. 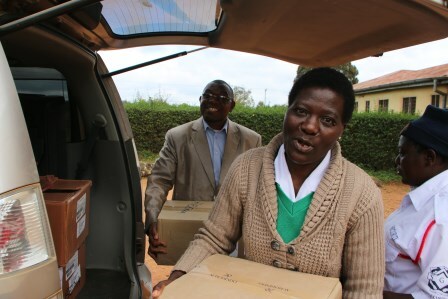 The government district medical officers have decided to collaborate with us by providing personnel and medicines to service a monthly HIV-AIDS Clinic in this rural village. The goal of the clinic is to provide physical, spiritual and counseling assistance to HIV-AIDS infected persons and their families. 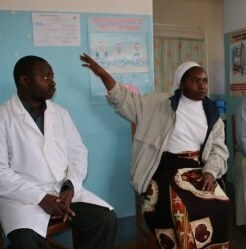 The clinic began in June with a humble 50 patients. By July the number had doubled. 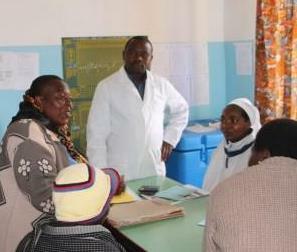 The HIV-AIDS infection rate in this village is said to be at 22%. Once the clinic is better known, we expect that there will be hundreds of patients coming monthly for this life-saving and healing service.